March 30 2014 – Lancaster City Park. Winds were 15+ mph all day, so I headed out to the park. I kept the wind at my back and used a roll cast with my fly rod. 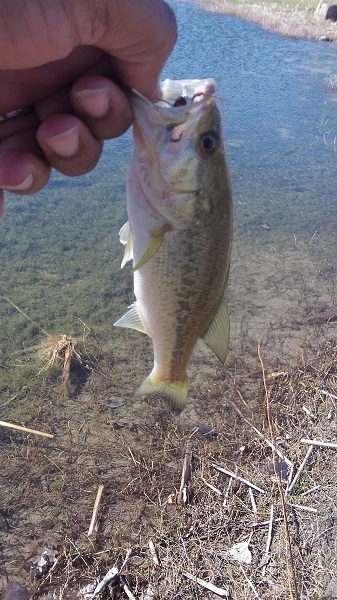 I caught several small bluegills and two bass. Most of the gills were caught near the library. 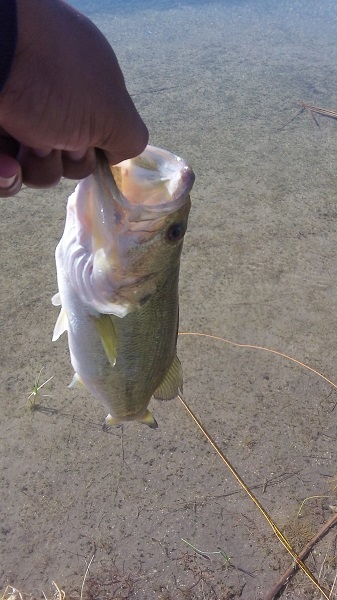 All were caught on a small white popper with my 6wt rod. 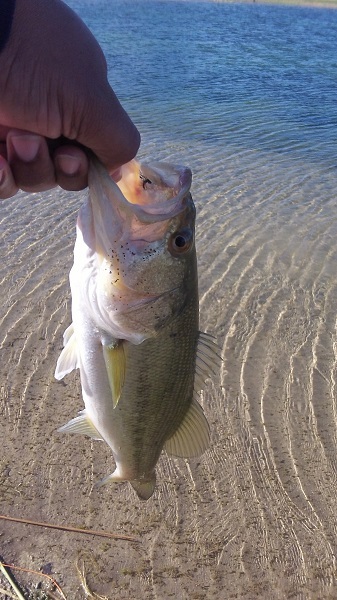 This entry was posted in Bass, Flies, Panfish by joebeasley. Bookmark the permalink.